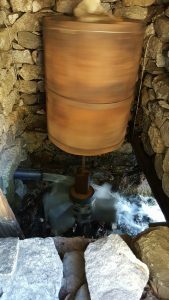 The Mt Everest Base Camp Trek has a great glimpse into the buildings of the Himalayas. The biggest thing to keep in mind when looking through the photos, all the building materials have been carried by hand. I mean, someone carried the building materials on their back for days to get them to construction site. 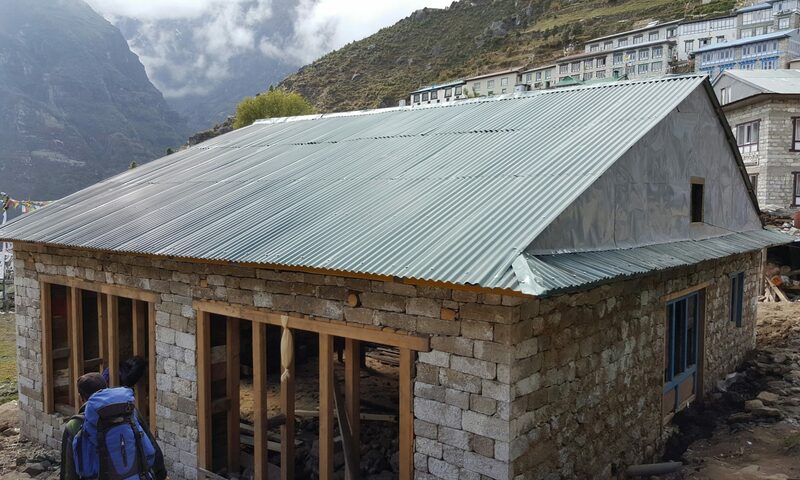 After a week of trekking we came back to a new roof on the house in Namche Bazar. 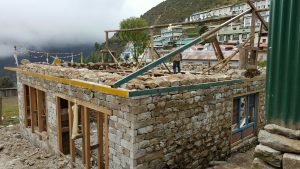 New house in Namche Bazar new roof framing getting built. To put this building into prospective, most of the material to build this building where carried by porters. 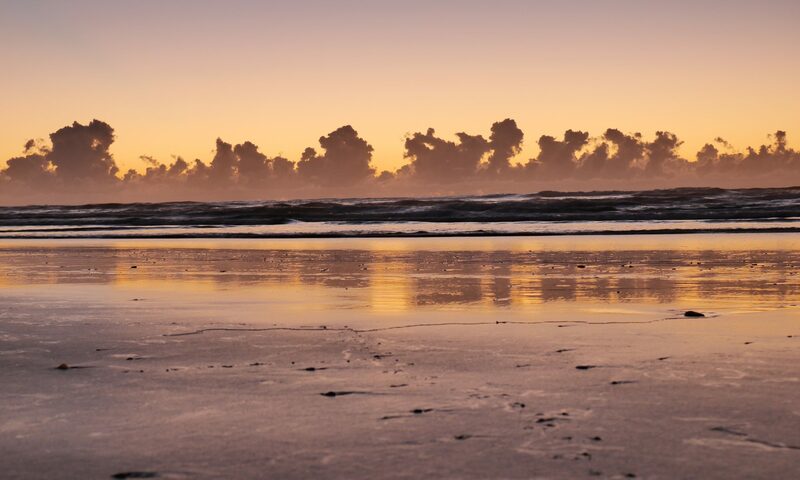 They walk for two days to get it here, one part of the trip has an 800m rise that takes 4hours to walk. A landslide late at night caused the Khumjung bridge to collapse. Lucky no one was hurt. 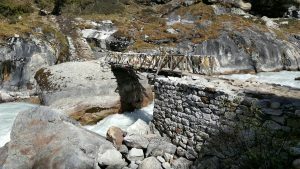 After the Khumjung bridge collapsed, the locals built a new temporary bridge. 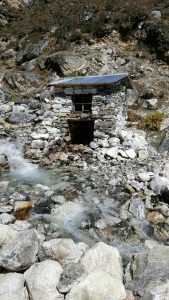 Dotted along the trek, little hydro power stations can be found. 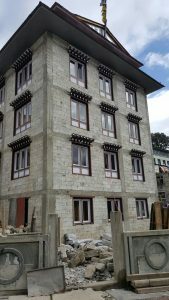 This one can be found at Khumjung. Looking inside one of the Khumjung hydro power stations. Not much to see, but it works well. Previous PostPrevious What has happened to trades now days?